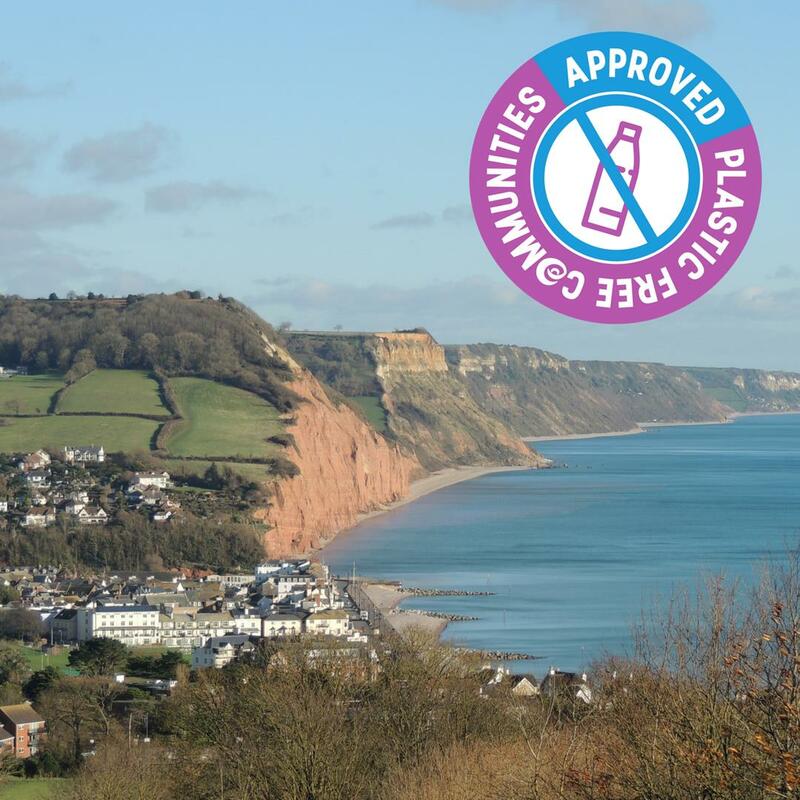 Despite obvious support from all corners of the chamber for this idea, an amendment was proposed by Cllr Tom Wright (Con) who is portfolio holder for Environment, which includes waste and recycling. His amendment introduced a good point about procurement but is otherwise much weaker. This was disappointing but we should take heart from the fact that there is now an agreement from EDDC to reduce plastic use, which we would not have had otherwise. 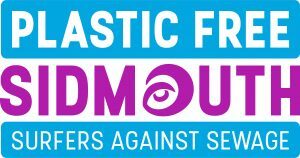 I will work with other Councillors to see if the action can be strengthened with a motion at the next council meeting. Cllr Cathy Gardner, East Devon Alliance. I have asked the Chamber of Commerce, and on the Facebook page, for businesses to contact me with any changes they are making. 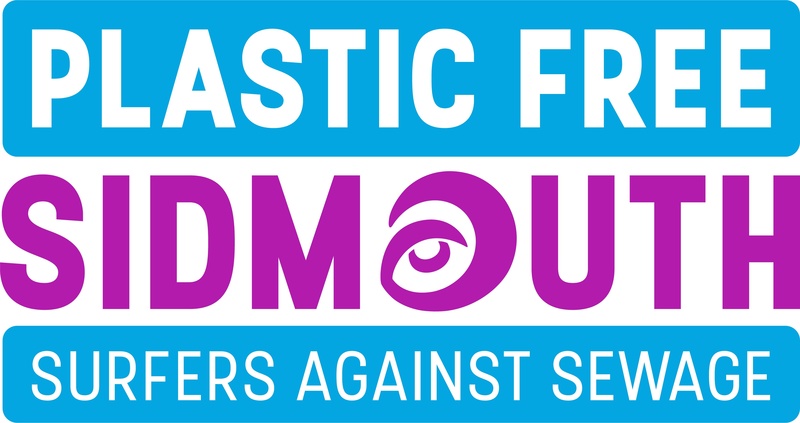 We need 12 businesses who have made at least 3 changes from single-use plastic to other alternatives. 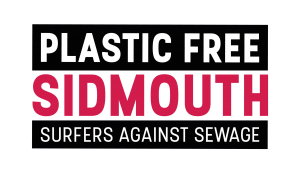 Please let me know if you are such a business – I will also feature your logo and any changes you’ve made, and links to any useful suppliers you’ve found, on this website under our Sidmouth Plastic Warriors Businesses page. We’ve got this one nailed – I’m keeping a list of newspaper articles and social media posts. We have the petition and the Facebook group both gaining support daily (keep sharing). Another one that we’ve got nailed – next event is newly rescheduled to March 10th from 3rd due to the weather. The next one in April looks like April 15th, based around the sailing club – tbc. (If you represent any of these please do let me know if you are happy to be involved. And that’s it… I will keep this page updated as we achieve objectives.